As little as five years ago, no one would have expected video-friendly smartphones and cell phones to achieve near-total market penetration in the U.S. Today, virtually everyone in the country either owns a phone that is capable of delivering crisp, high-resolution video or is contemplating trading up to a multimedia-enabled phone when the price (and carrier plan) are right. As a result, companies need to tailor their YouTube approach to suit these small-screen displays. That the video will be relatively clean, bright, and uncluttered. It's not a pleasant experience to watch an over-crammed video on a small screen. That the sound will be set at the proper level to be heard out on the street in traffic or in a crowded arena or office building. Remember that smartphone users are often in a noisy environment. That the video won't be too long. Most smartphone users are “on the go” people, and they don't have ten, or even five, minutes to waste watching a video. That the video will deliver on its promise when selected from its YouTube queue. People with smartphones want a video that will answer their questions. To a lesser extent, smartphone users expect that the video will be either amusing enough or informative enough that the viewer can forward it to friends with the touch of a button. At Gearshift, we know that the medium (a computer, a TV, a smartphone, or a tablet) can be every bit as important as the message, especially where internet videos are concerned. 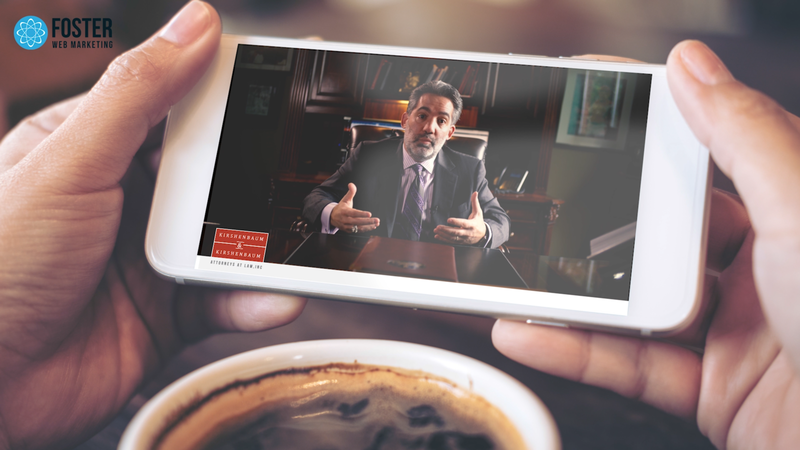 If you anticipate that your company's video will primarily be watched by executives on their smartphones, you need to tailor your approach to reflect this reality and not unnecessarily waste the prospective viewer's time. Questions? Call our YouTube marketing experts today at 703-962-1270 for a free consultation!